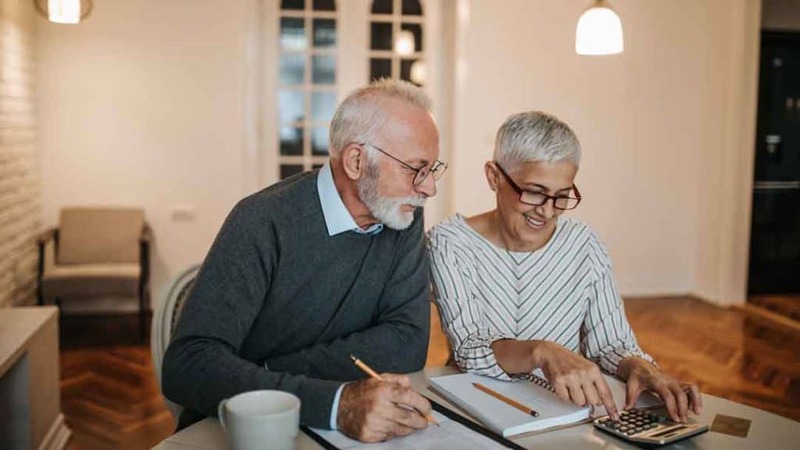 There’s a difference between a tax preparer and an expert accountant who has comprehensive knowledge of financial statement preparation, reviews, compilations and more. Madison Randolph, CPA’s experienced team of experts specialize in taking care of your accounting needs, so you don’t have to. He is a Certified Public Accountant which required hundreds of hours of studying and continued education to maintain this certification.  Madison Randolph, CPA has over 30 Years experience practicing as a CPA. This means you have an accountant who is experienced, thorough, and detail oriented, the highest level of professionalism. Madison Randolph is backed by a nationwide network of Accounting Experts through the Tax Master Network. A full set of statements including reports such as balance sheet, income statement, and other statements as you need. We review your financial statements to ensure that they conform to certain financial reporting guidelines, and work with you in the case that modifications may need to be made. With the financial materials you provide, we'll create a compilation of your data into financial statements that make it easy to read and understand the information.